TME offer has been enriched with ELESA+GANTER screw fastened feet with the diameters from 8 to 60 mm and threads from M3 to M10. They are made of high quality rubber and zinc plated steel. 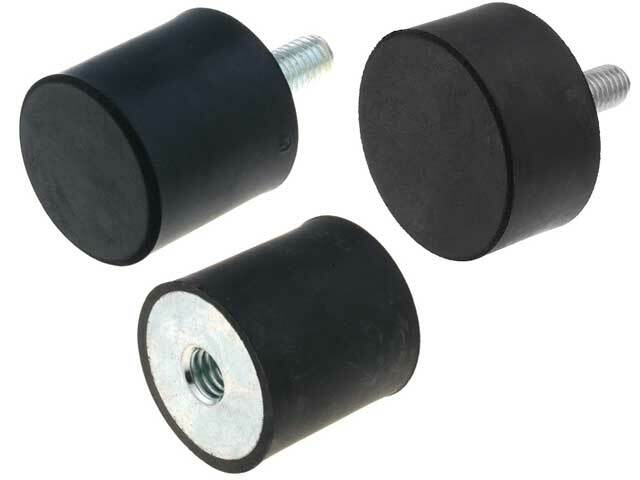 Screw fastened feet can also be used as vibration isolators and fender beams.